At our SureStay Plus Hotel by Best Western our location is a big reason why many guests stay with us. 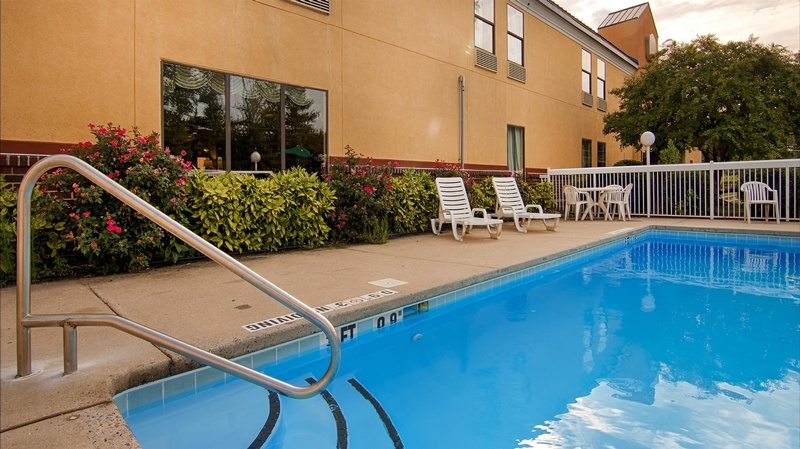 From hotels near Edgecombe Community College to hotels near The Links at Cotton Valley, commutes and convenience are important. With great customer service, southern hospitality and spacious rooms, our property is everything guests need for a relaxing stay. Many doctors stay at our hotel while visiting the hospital, and we also regularly host other business travelers, too. Contractors with Sara Lee, Walmart, World Class Catamaran and Green Leaf Nursery call us their home away from home. 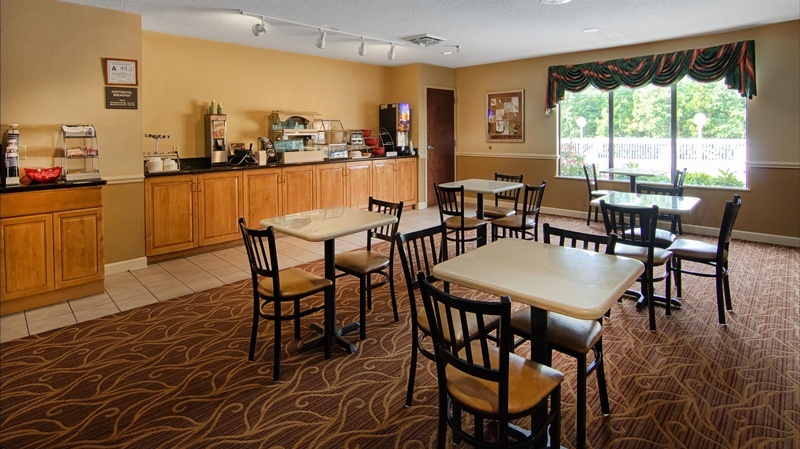 At our Tarboro hotel, there's no extra charge for a late 2pm checkout, because we understand that meetings and sightseeing don't always run on a certain schedule. Sleep in, enjoy more time visiting attractions, or take care of business without worrying about checking out by noon. 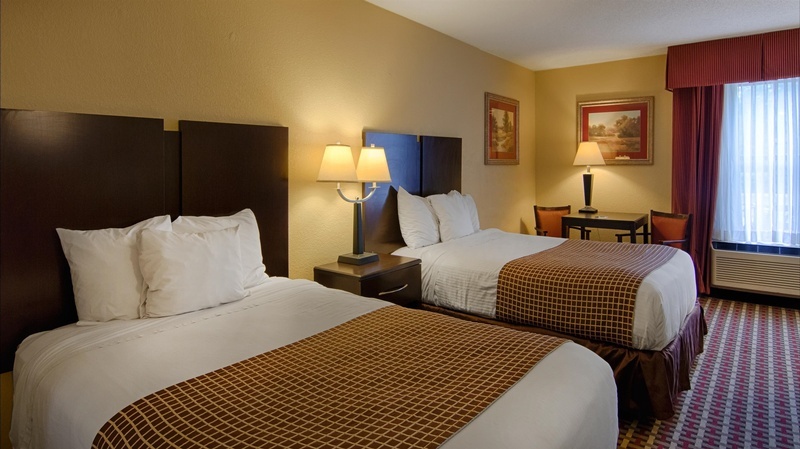 The SureStay Plus Hotel by Best Western is conveniently located off NC Highway 64 at Exit 485.